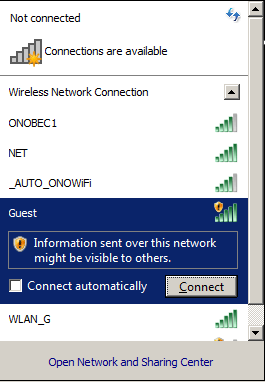 *Active Time: Here you can set a time for from and to you would like the access-point to be available. 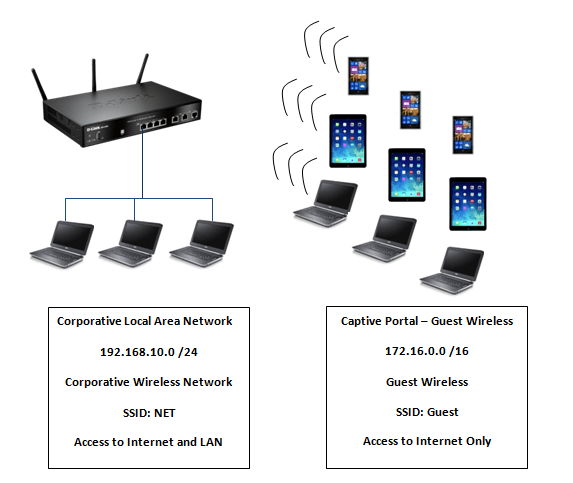 How to setup HTTP Redirect on D-Link DWS-4026 Wireless Gigabit Switch? 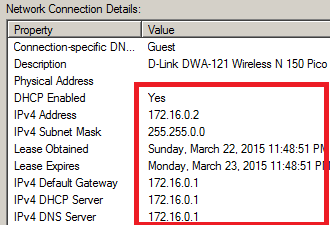 How to set up a SSL VPN on my D-Link DSR series router? 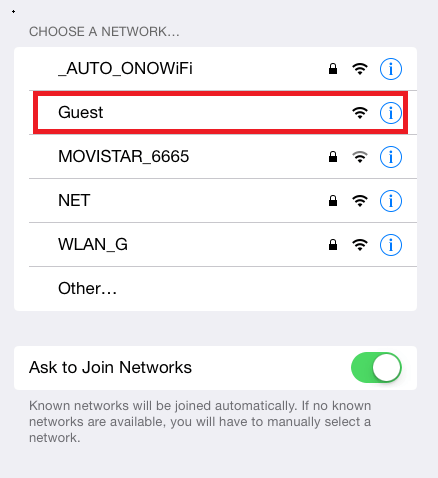 How to setup TheGreenBow VPN Client with D-Link DFL series firewall? 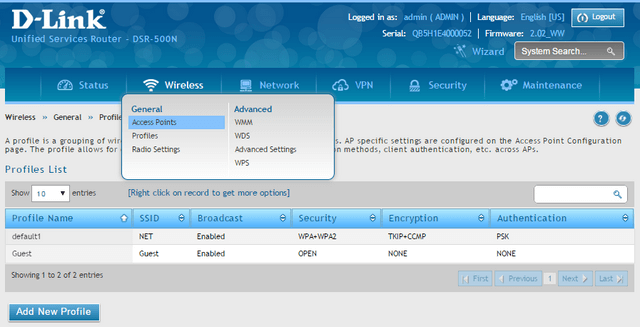 How to change the Management IP address of my D-Link DSN Series SAN? 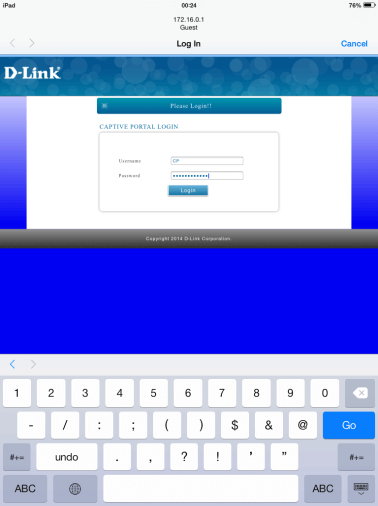 How to setup Website Filter on D-Link DIR series router DIR-655? 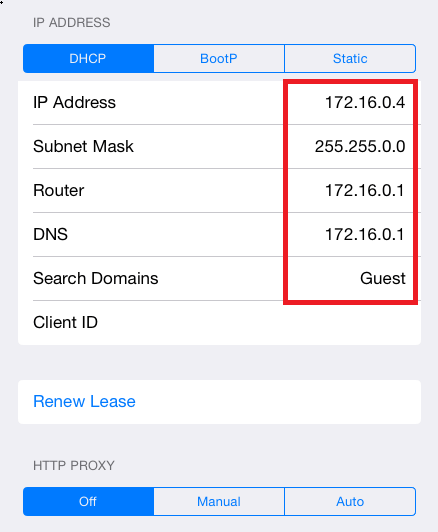 How to setup QRS Mobile for the D-Link DIR-817LW Cloud Router?